Weissenfels Clack and Go SUV has been created especially for the latest generation of SUVs & 4x4 vehicles that are fitted with alloy wheels. 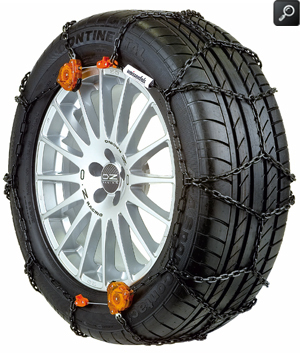 They are also suitable for heavier passenger cars as well high performance vehicles. The Clack and Go SUV automatic tensioning system won't mark the wheel since no part of the chain comes into contact with the wheel. Automatic self-centering tensioning as you drive. Cannot come loose! 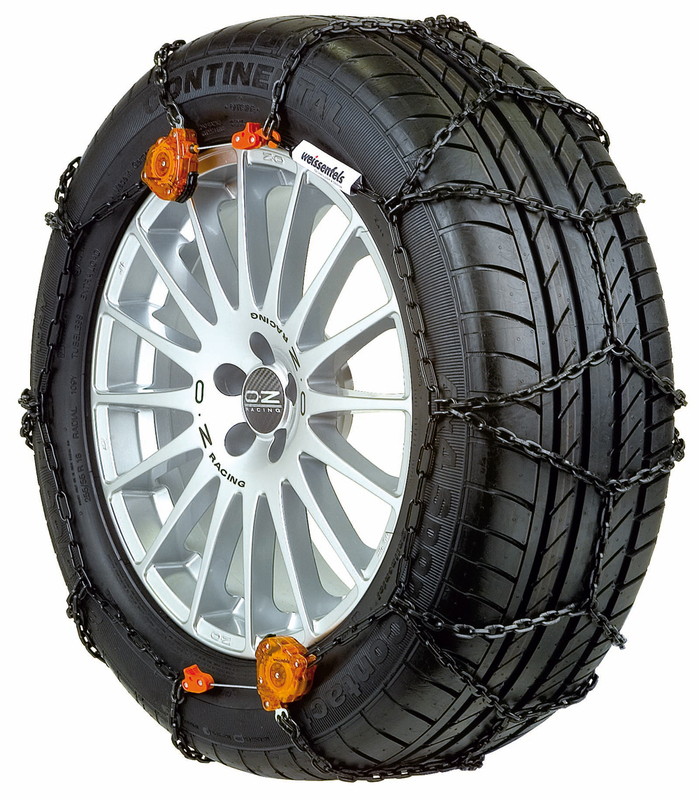 If you change your car and need a different size or type you can take advantage of our unique Weissenfels Clack and Go SUV snow chain exchange service.